Parkinson’s disease is a degenerative movement disorder which can cause deterioration of motor skills, balance, speech and sensory function. According to the Parkinson’s Disease Foundation there are more than 1 million people in the United States diagnosed with Parkinson’s disease; more than 60,000 people are diagnosed each year. 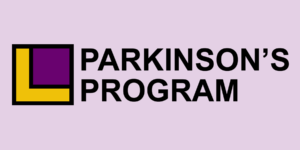 A diagnosis of Parkinson's Disease can be frightening but, as with most health challenges, the right kind of exercise program can help alleviate and, in some cases reverse, symptoms. Cornerstone Clubs' Parkinson's Program includes two classes with great track records. PWR! Move and Rock Steady Boxing have been proven to greatly improve the symptoms associated with Parkinson's and, thus, overall quality of life. PWR! Moves - founded by Dr. Becky Farley, a neuroscientist and Parkinson’s exercise specialist, is a Parkinson’s specific exercise approach that directly targets four foundational movements to counteract the primary deficits shown by research to interfere with everyday mobility. The class structure can adapt to different needs of the participants and can progress. PWR!Moves is a Parkinson’s exercise revolution designed to improve movement at all levels. Rock Steady Boxing - founded by Greg Newman after his diagnosis when he was around 40 years old, is based on the principle of “forced intense” exercise. The idea of “fighting back” in this non-contact, boxing workout, goes farther than the physical benefits anyone can gain from training like a boxer (improved agility, balance, strength, mobility, stamina); it creates a sense of community within an experience that is a whole lot of fun. No boxing experience is required. Let's Ride - research has shown a cycling class specifically geared towards people living with Parkinson’s can positively impact motor symptoms of the disease. This class, lead by a certified instructor, focuses on “forced pace” exercise and RPM’s to guide you along your cycling journey. It is designed to gain the benefits of aerobic exercise while seated in the saddle of a stationary bike. LIFE - which stands for Longevity, Independence, Functionality and Empowerment, is a class designed by our own Parkinson’s specific coaches and instructors that enhances our overall well-being. Each class will be a different experience, combining aspects like agility, balance, strength, dual task and cognitive work, Tai Chi, big movements and voice activation. Exercises can be completed sitting or standing and is appropriate for all levels of physical fitness. With over 18 years of experience in the fitness industry, Kristin understands the value of activity no matter your age and/or ability. Kristin’s mission is to empower individuals to take that step towards a healthier lifestyle and accomplishing things they never thought possible, improving overall wellness, educating and ensuring proper technique, developing purposeful programming, providing support, guidance and motivating you during that extra push! By believing in the strength of the mind, body and spirit, along with proper coaching, individuals can make leaps towards their goals. Kristin will be there every step and every punch of your journey! Bart is a retired Business Executive. As a longtime exercise advocate, his commitment to pushing the boundaries of physical fitness has fueled his passion for hiking and has enabled him to continue doing the things he loves like traveling with his wife, exploring the world. For the past 9 or 10 years, Bart has used boxing as part of his fitness routines. According to Bart, "It provides an outlet for growth, exploration of boundaries and is a great way to release stress. I am committed to working with you to realize your fitness goals and have fun along the way". Bart is an ACE Certified Personal Trainer, ACE Certified Senior Fitness Specialist, and Rock Steady Certified Coach. 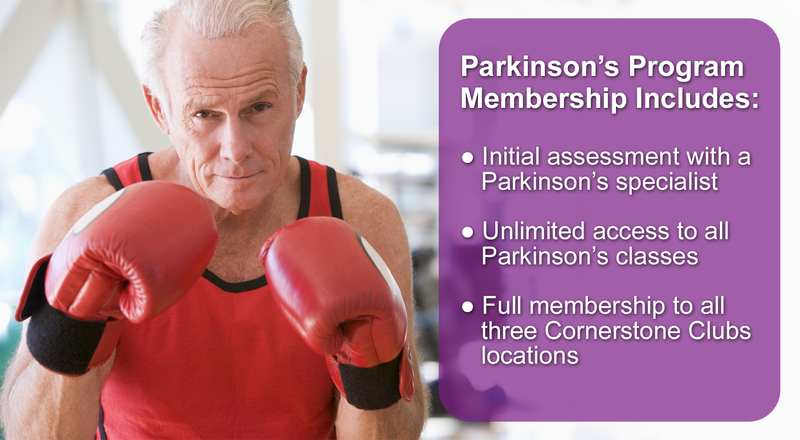 As a Parkinson's Program member, you will have access to all PWR! Moves and Rock Steady Boxing classes as well as all the perks that come with membership to the clubs including: an aquatics facility, extensive group fitness, yoga, meditation and Tai Chi classes, fully equipped fitness centers and discounts on all services. 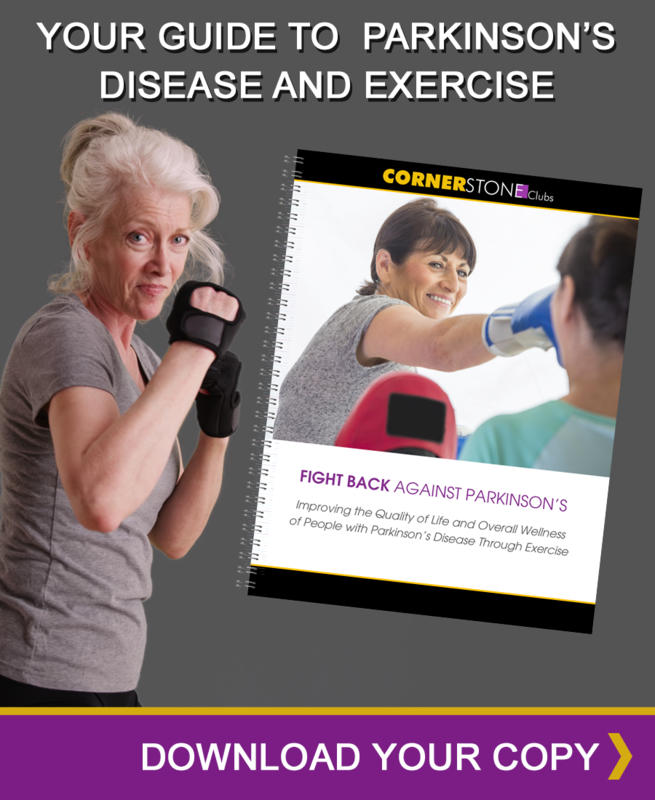 Download our free guide to learn more about the benefits of exercise for people with Parkinson's Disease.